Your pictures are so cute!! Love them! Thank you! I’m so glad you like them! 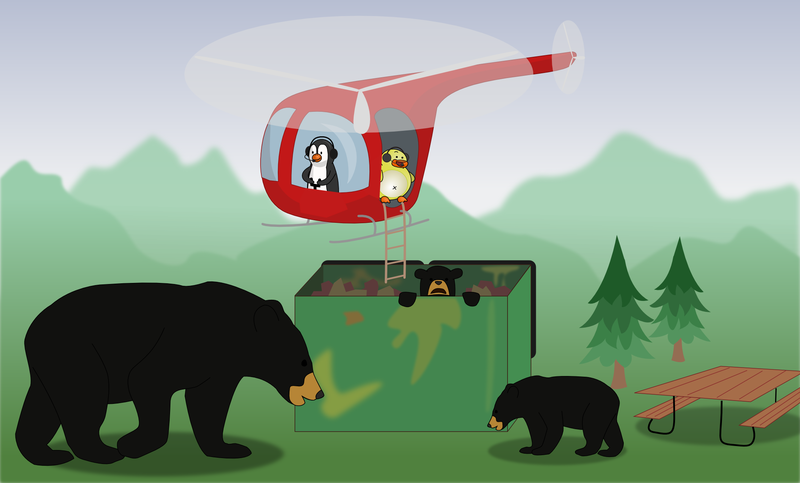 Plus the bears really enjoyed posing for this drawing!